Welcome to Jack Rabbit Winery. 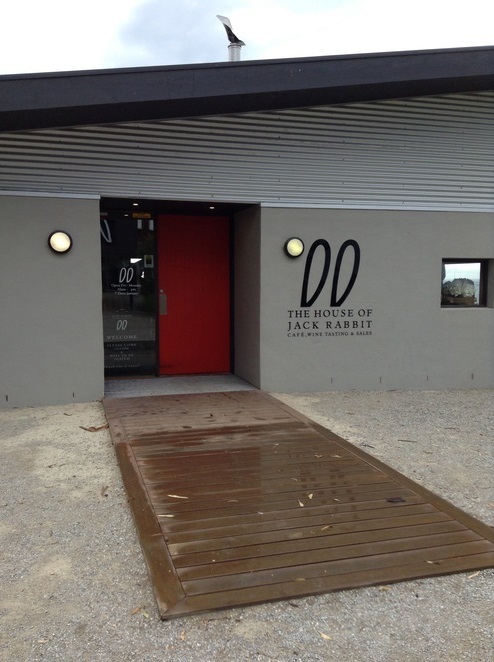 About thirty minutes from Geelong, this quaint winery will provide a day out to remember. From a low key catch up with the people who count in your life, to that unforgettable day when you marry your beloved, Jack Rabbit is the perfect backdrop to any occasion. From the moment you step out of your car, the views will entice a humble smile upon your face. 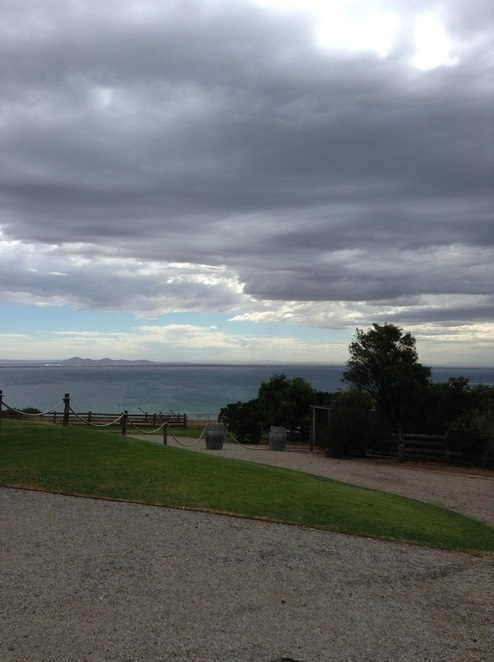 Whether you're gazing upon the rows of grapes yet to be turned into memorable wine or staring out across Corio Bay to the You Yangs mountain range on the other side of the water, undoubtedly you will be filled with a sense of comfort and pleasure. The restaurant offers an impressive menu on hand. From smokehouse mussels to free range chicken, this menu boasts quality local produce of the spectacular Bellarine region. Whatever you choose, whether it be an entree or main, you can be assured that the chefs will provide you with quality meals that will leave your taste buds buzzing. Of course, any amazing meal deserves to be complemented with an equally amazing beverage. And the wine here fits the bill perfectly. Take your pick of a tropical Sauvignon Blanc to satisfy, a French oak Chardonnay to charm, or a varietal Pinot Noir to please. The succulent aromas of a vibrant Merlot or Shiraz may be to your fancy, the fragrant nuances of the Rose may appeal, or the bubbly delight of the sweet Moscato may be too much to refuse. 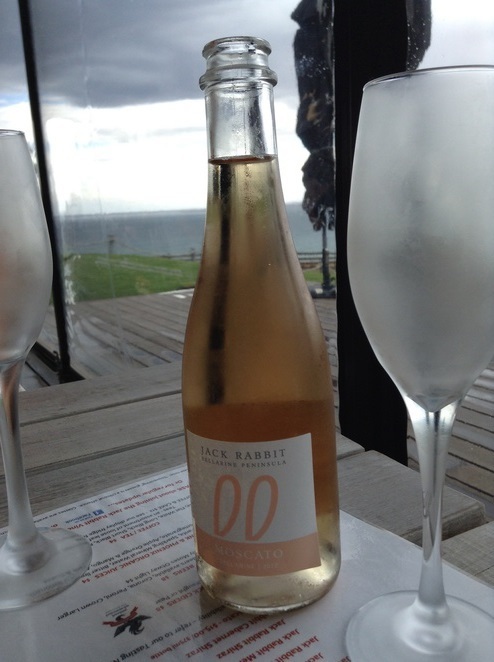 Jack Rabbit Winery is a quality location for many occasions. If this is your place of choice, be sure to note that the price of such quality is not cheap. Ensure you reserve this stunning winery for a special occasion and make the most of what is on offer. The function room is available seven days a week with bookings taken in advance. See the website for more details on how Jack Rabbit can cater to your every need for that worthy occasion. A visit to Jack Rabbit will inspire you to Laugh in the dark, Dance in the sun, Walk don't run. This modest motto encapsulates the honesty of this quaint winery which sets out to be exactly what it intends: a place where beautiful memories are made and never forgotten.